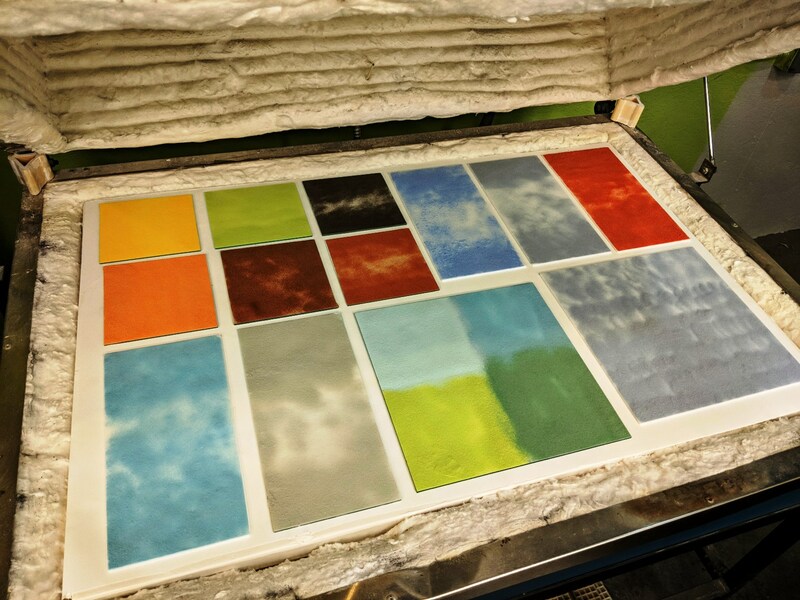 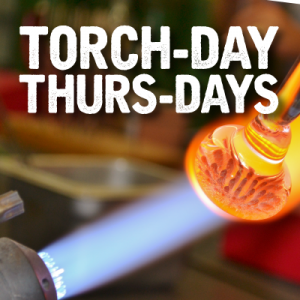 Join our amazing local artist, Laurie Schock, for 6 Wednesday evenings in the Warm Shop. 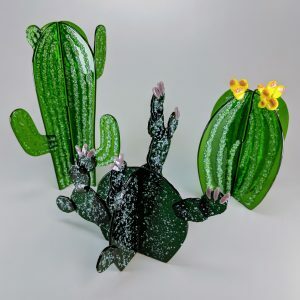 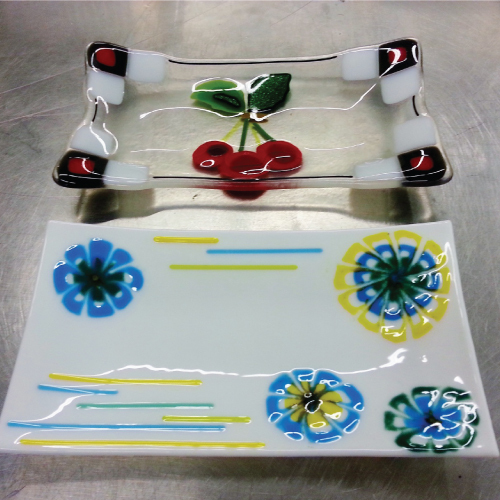 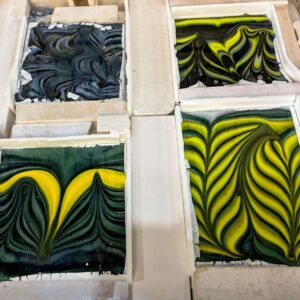 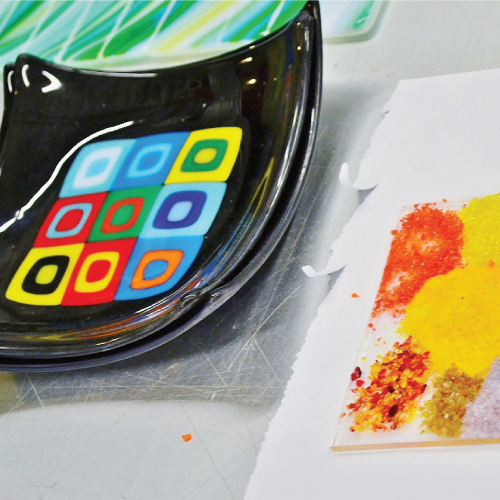 Students will go in depth on the essential knowledge, skills, and techniques needed to work with fused glass. 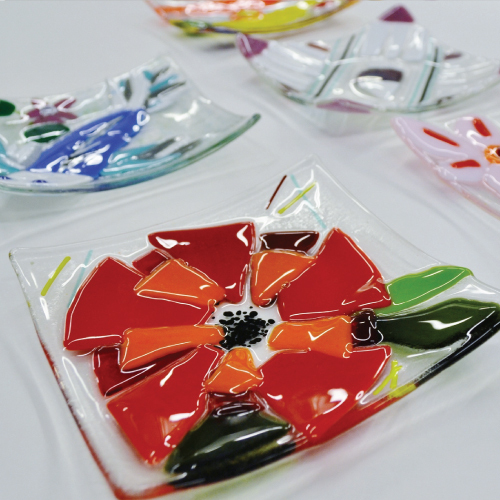 Registered students in this class also get 20% off material purchases! 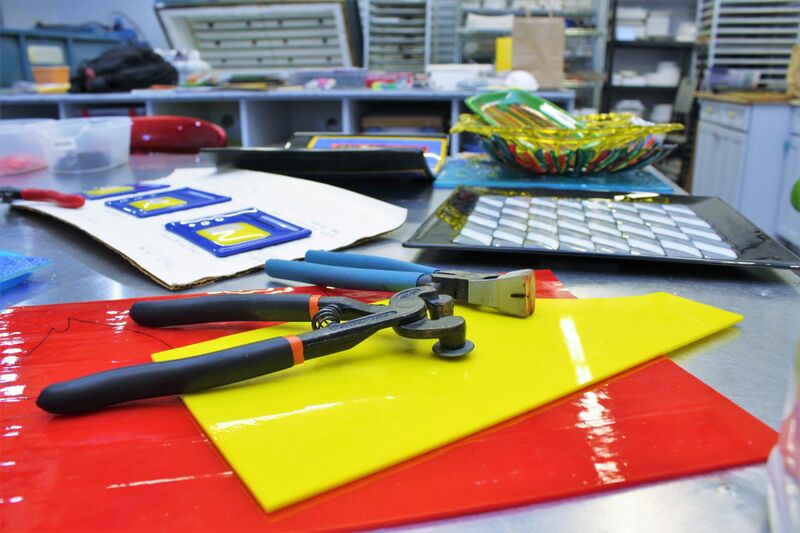 Material expenses are not included in the class price. 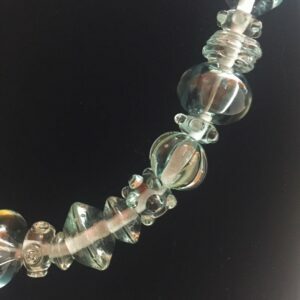 Glass is available for purchase at SGS. Students spend about $15 on average each class session on materials. 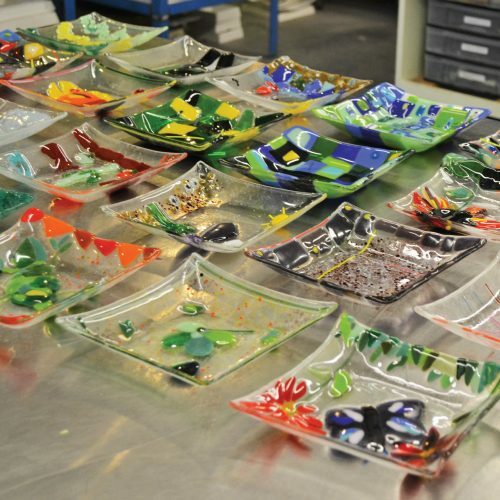 Students enrolled in this class receive a 20% discount off glass material fees.